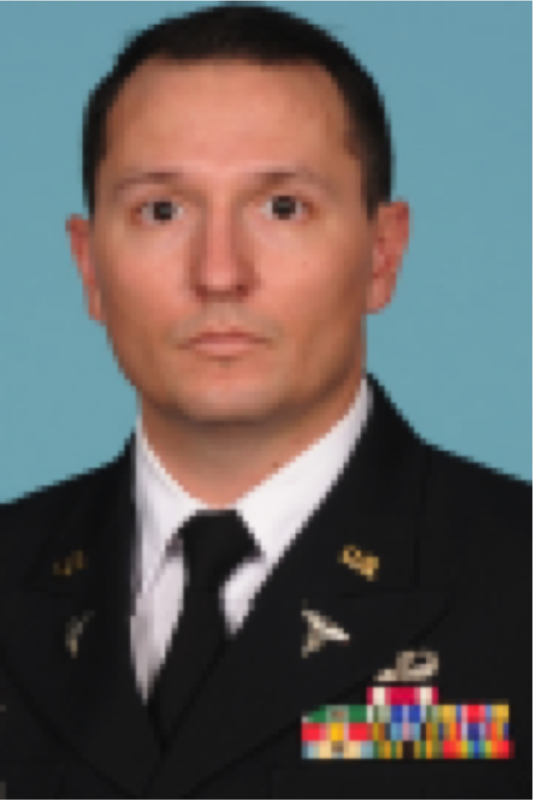 HEBSBA Master of Health Administration student Army Maj. Steven Gutierrez, a doctor of optometry at Brooke Army Medical Center (BAMC), recently offered his time and expertise as part of group of volunteers providing free eye care to uninsured and under-privileged patients in Alamo, Texas – a small community near McAllen on the Texas-Mexico border. 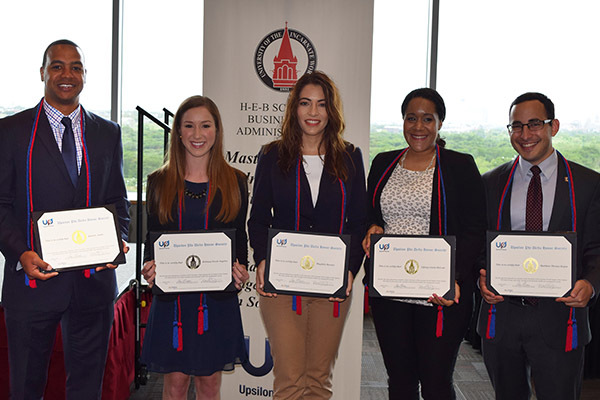 Ninety-two students in the H-E-B School of Business and Administration were honored for their academic achievements at a special ceremony on Sunday, April 9, 2017, in the Rosenberg Sky Room. 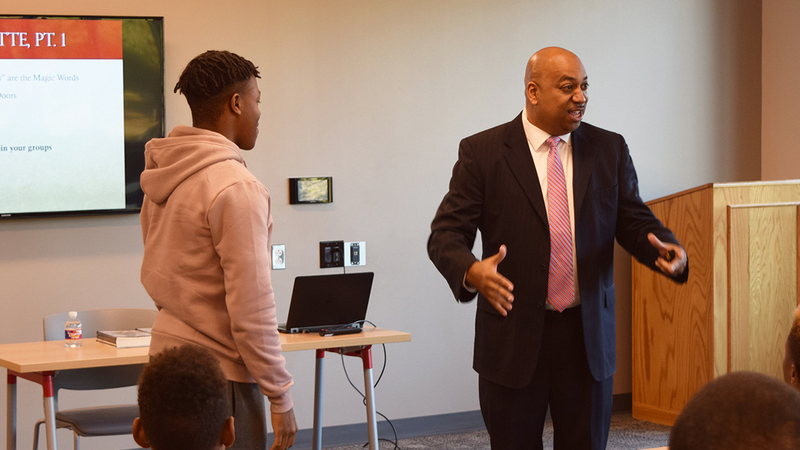 More than 30 young men from the San Antonio community attended a business etiquette and career skills event with local executive and author Dr. Ron Kelley on Dec. 10, 2017, in UIW's Student Engagement Center. 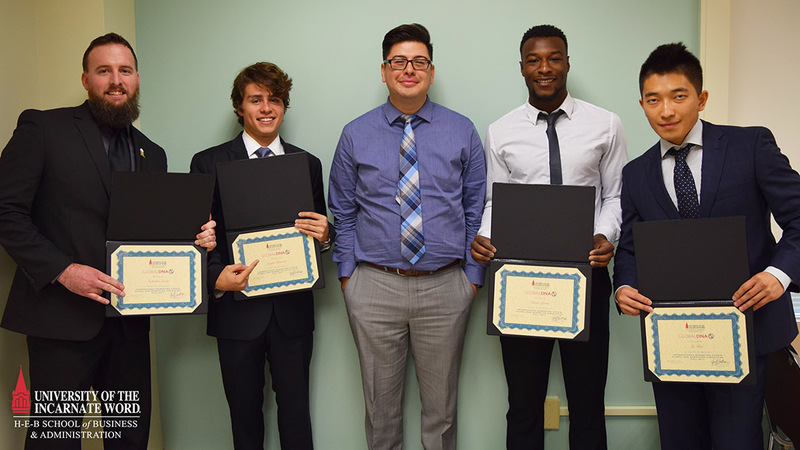 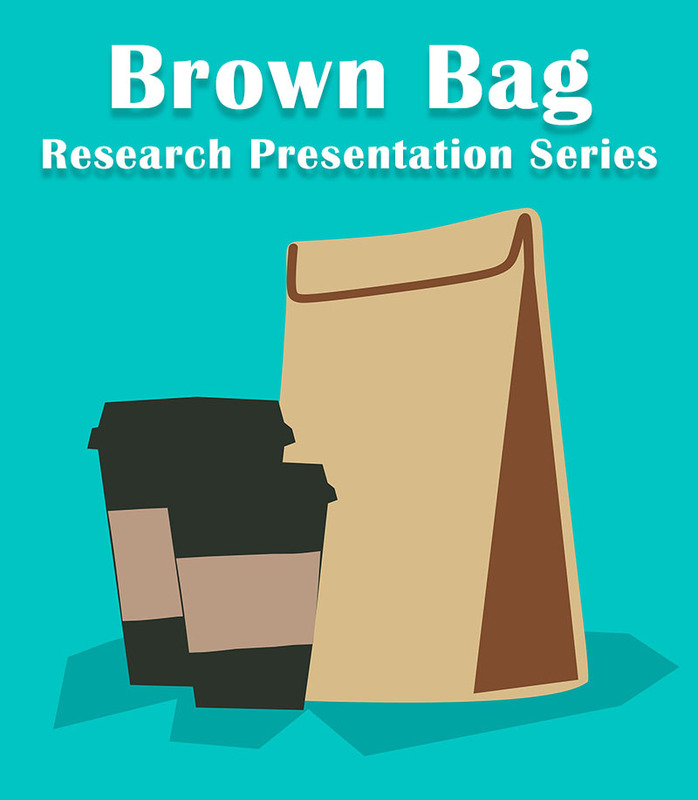 The simulation challenged students to utilize business knowledge gained throughout the course, with team members taking ownership of four key aspects of the project – research and development, production, marketing, and finance. 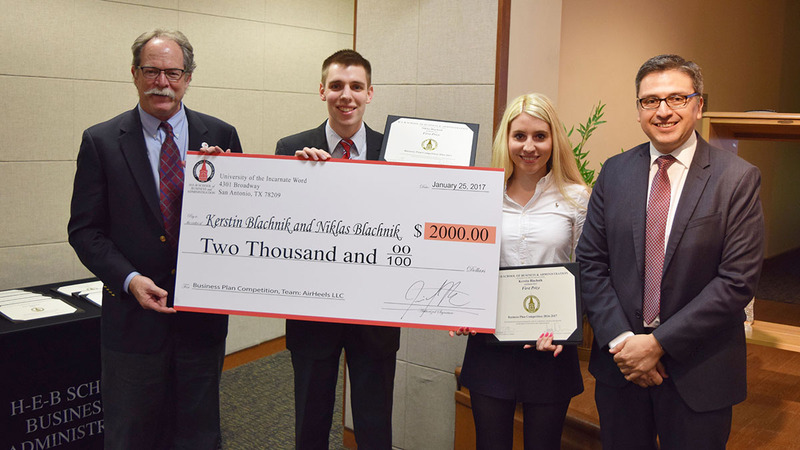 A brother and sister team took home first prize and a $2,000 check in the latest Business Plan Competition at the H-E-B School of Business and Administration. 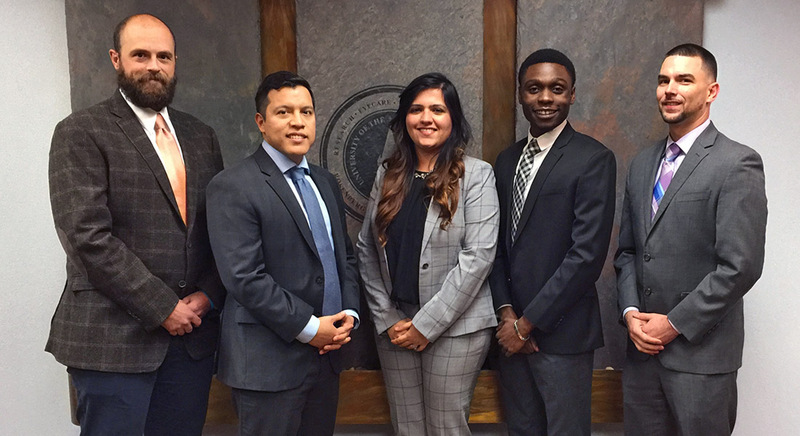 A team of five students in the Master of Health Administration program won the Gulf Coast MGMA Case Competition Oct. 28 in Houston.